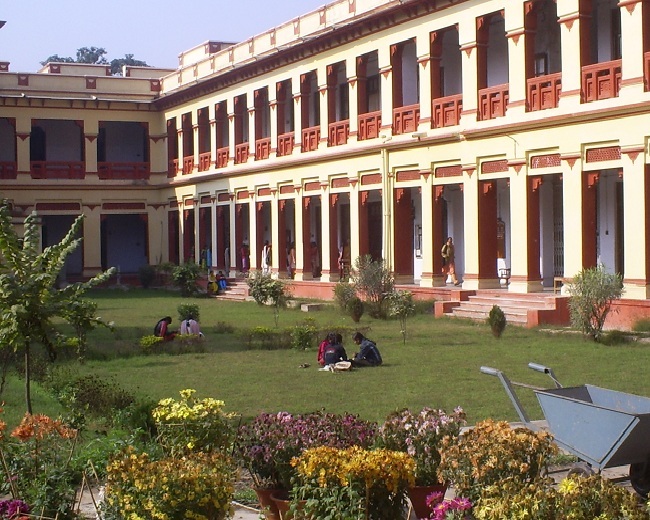 Right from its inception in 1916, the Banaras Hindu University has been striving towards women's education. Its visionary founder Mahamana Pandit Madan Mohan Malviya foresaw immense significance of women's education and the critical role women would have to play in the development of the country. However, the existing social milieu proved to be a deterrent. Mahamana decided to remedy this by opening a college exclusively for women wherein an amalgamation of the vedic ideal and modern scholarship would work towards shaping the Indian women to take on their role as capable citizens. In his convocation address delivered on 14 December, 1929 Mahamana announced the establishment of the Women's College of the Banaras Hindu University.